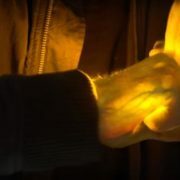 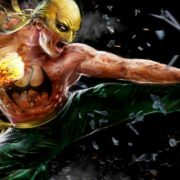 Four months after its controversial debut, Marvel televisual universe entrant Iron Fist has been renewed for a second season by Netflix. 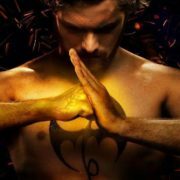 Marvel’s Iron Fist: The Trailer Is Here! 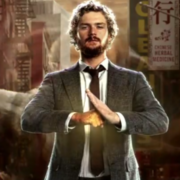 Fresh from New York Comic Con, the teaser trailer for Netflix’s upcoming series. 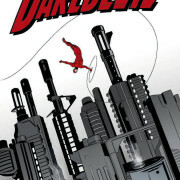 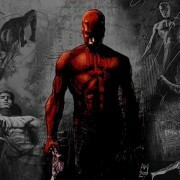 Marvel’s series based on Daredevil, Jessica Jones, Luke Cage and Iron Fist will all be shooting in New York.